Most women have a timeless bag in their closets, dubbed "the one," that goes with every outfit no matter the season or occasion. But there's no denying that the perfect bag, one that's worth every hard-earned dollar, is hard to find. When looking for an investment bag of your own, you definitely can't skimp on the quality and craftsmanship. Most importantly, you have to choose a style that'll stand the test of time. 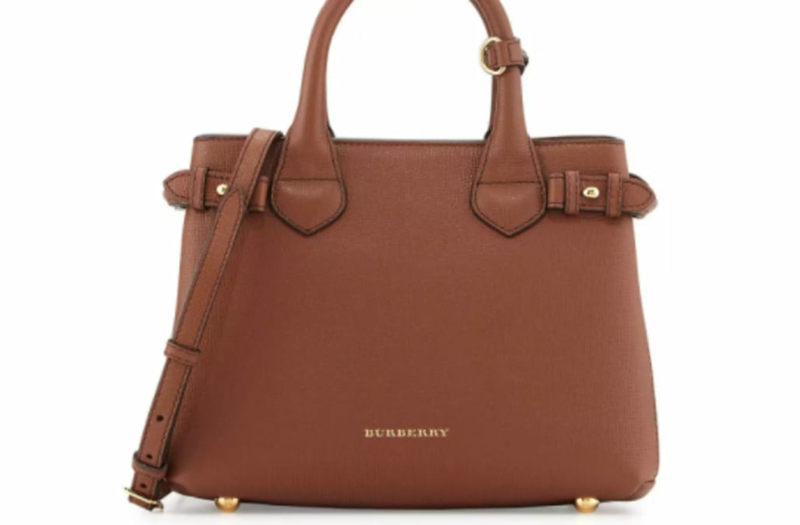 So how do you avoid shelling out thousands on a bag that'll be old news by summer's end? Stick to these 10 classics -- from Givenchy to Saint Laurent -- that your daughters (or future daughters!) will want to steal from your closet one day.